Dobby The Dog - Koolamundo! 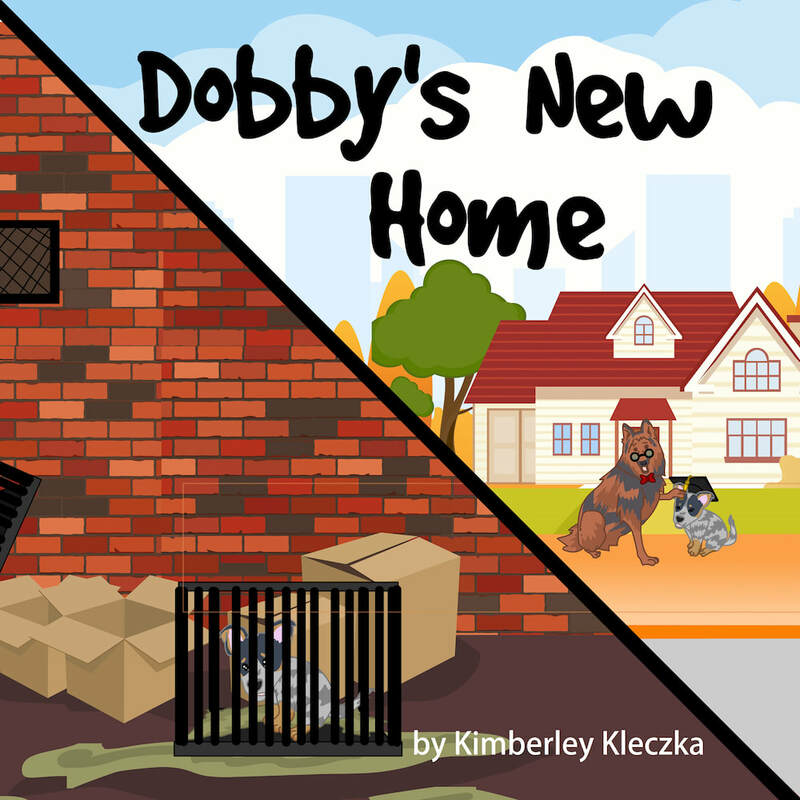 The latest children’s book from the friendship series by Kimberley Kleczka. 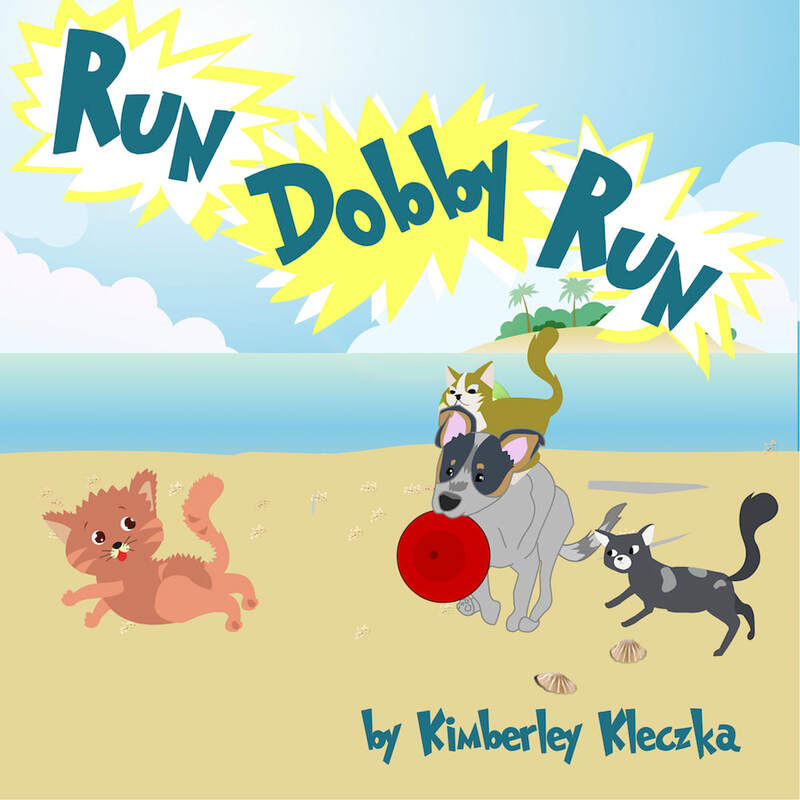 Run Dobby Run is our second book about Dobby the Australian Cattle Dog (also known as a Blue Heeler). 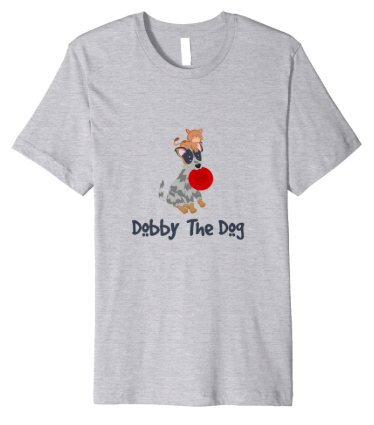 Dobby loves to take long walks with his family along the beach with his favourite frisbee, so that he can run and run in the sand whilst the waves are crashing beside him. Dobby is a wonderful dog that loves his family to pieces. Dobby has a habit of getting into a lot of trouble. 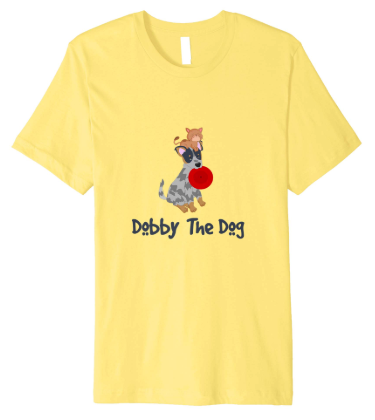 He has a hobby that sometimes overtakes his life and it is called cat chasing… This fun colourful rhyming dog book is based on a true friendship story. Dobby brings a lot of love and laughter to the author and her family. Dobby's New Home is one of my favorite books. 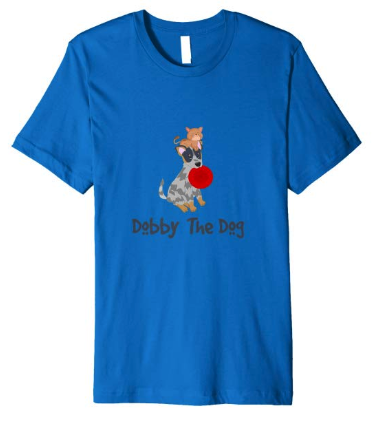 Dobby is a gorgeous little Australian Cattle Dog with a big brother from The Netherlands, named Baloo. When he was a puppy, his big brother Baloo had to teach him what to do and more importantly, what NOT to do. This book is about a family, two lovely pet dogs, love and happiness. If you have a minute, please click HERE and provide a quick review. Reviews are very helpful for authors. Can you see that I am Animated and Dobby is real in this illustration? See below to learn how this was done. Post your funny dog pictures!